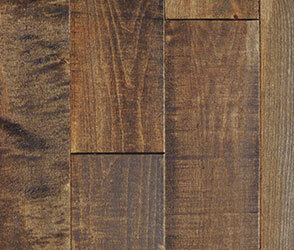 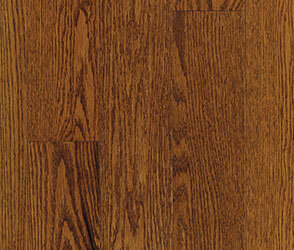 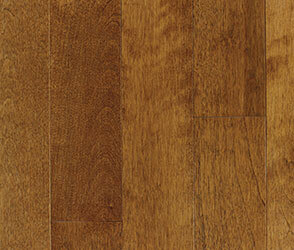 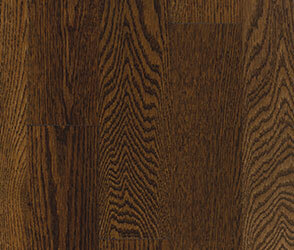 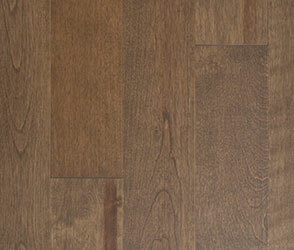 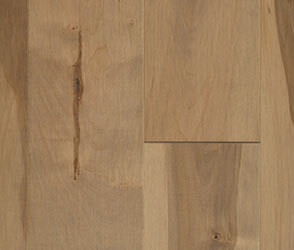 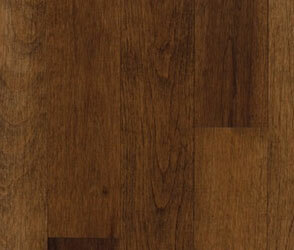 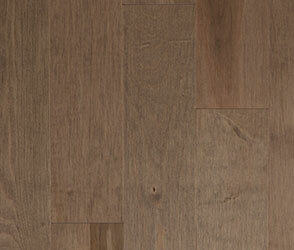 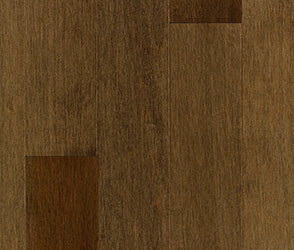 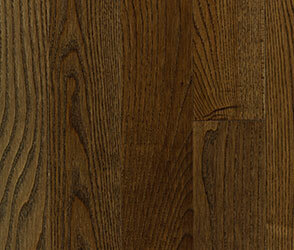 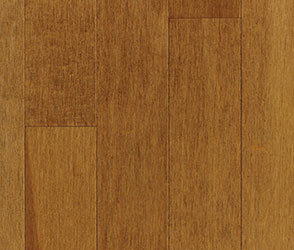 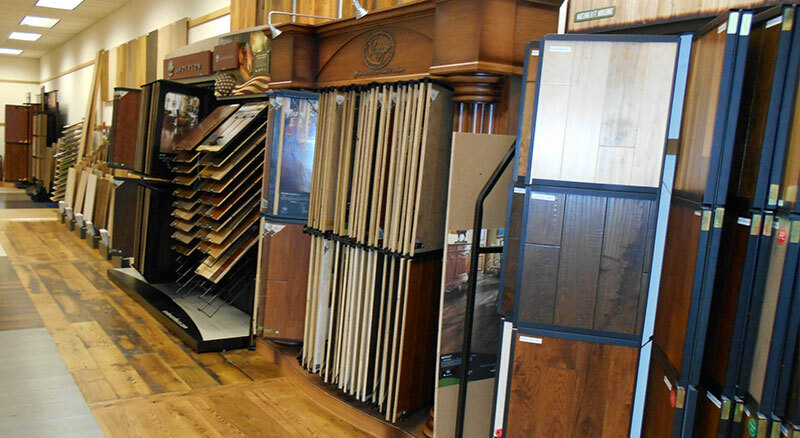 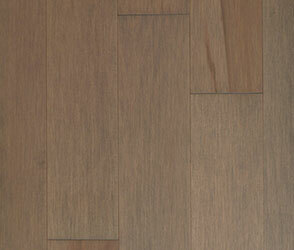 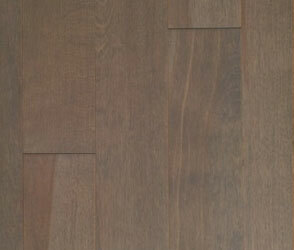 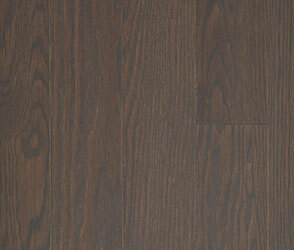 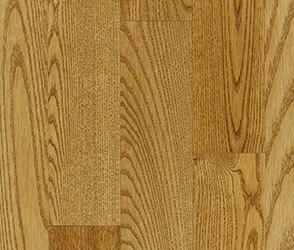 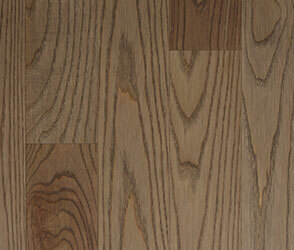 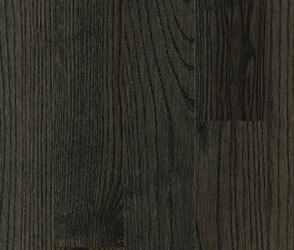 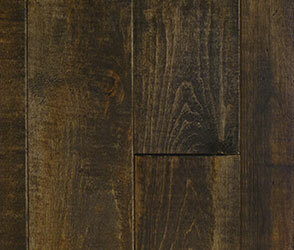 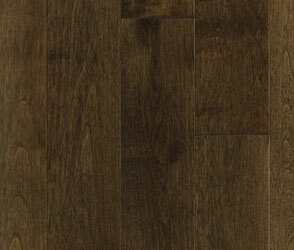 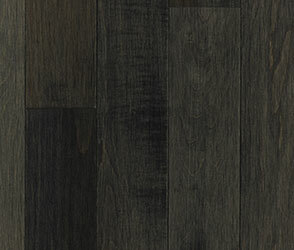 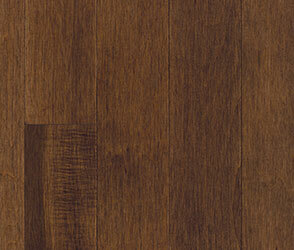 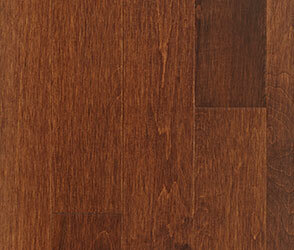 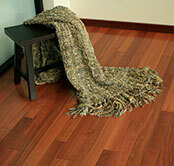 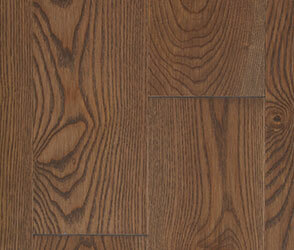 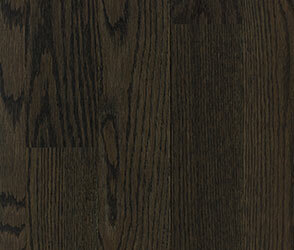 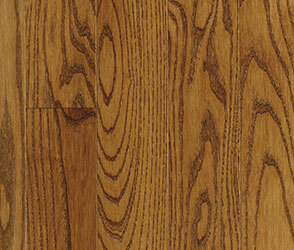 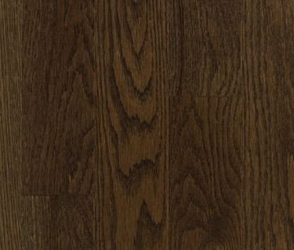 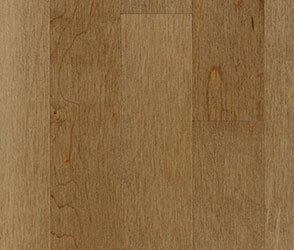 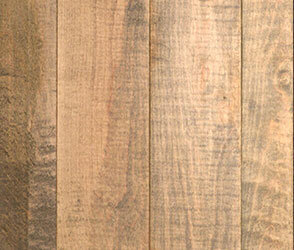 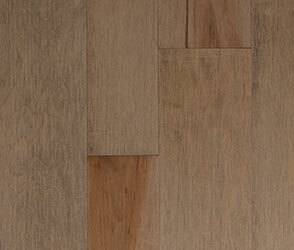 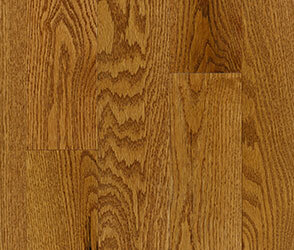 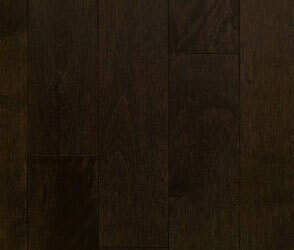 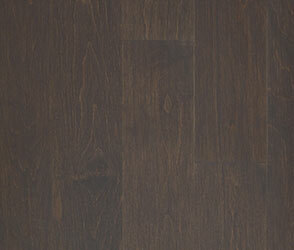 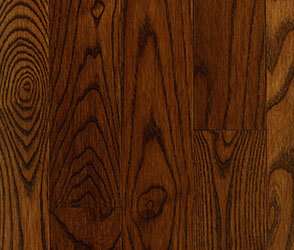 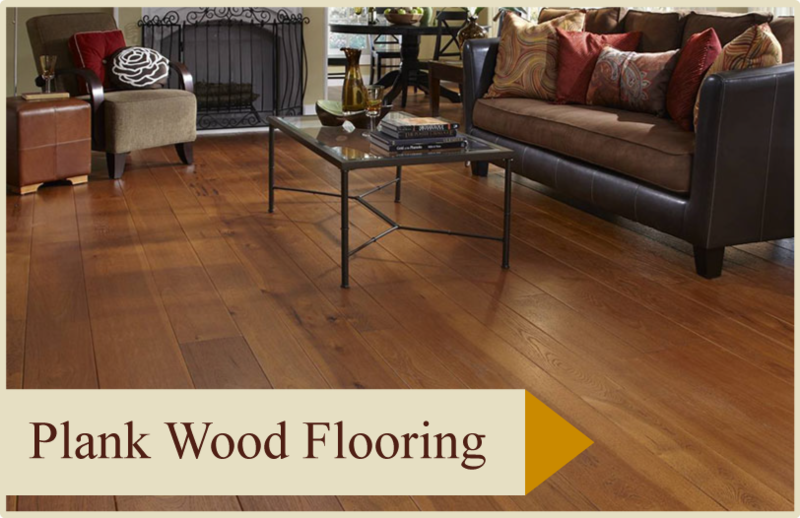 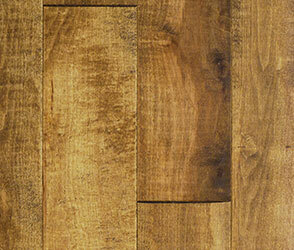 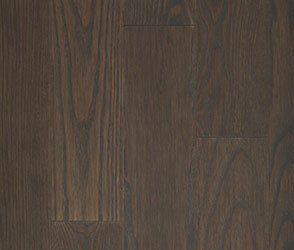 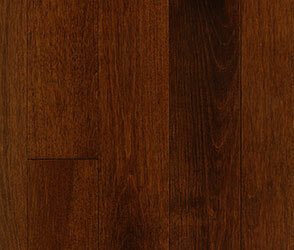 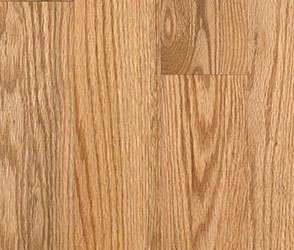 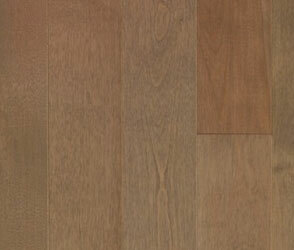 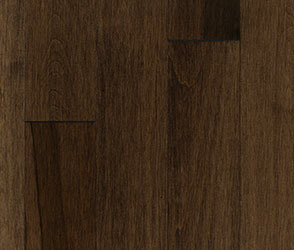 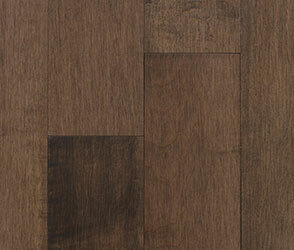 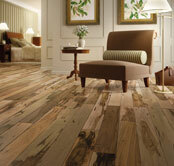 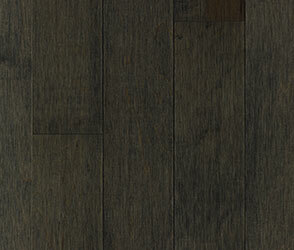 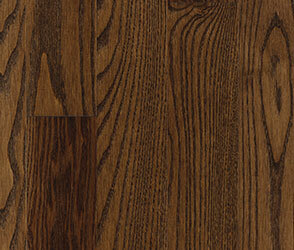 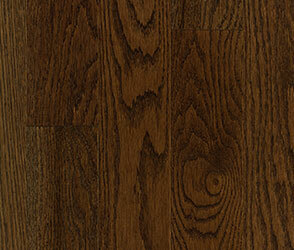 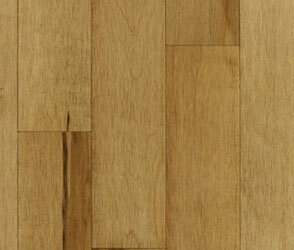 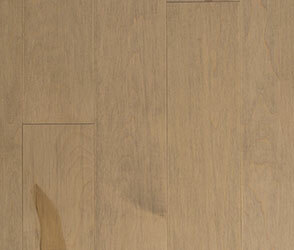 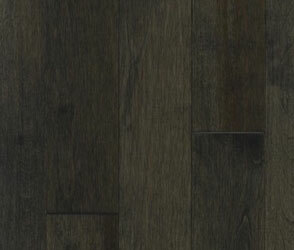 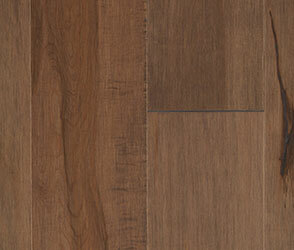 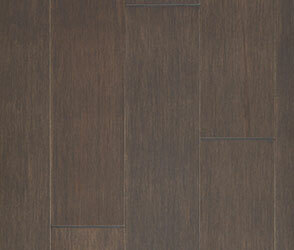 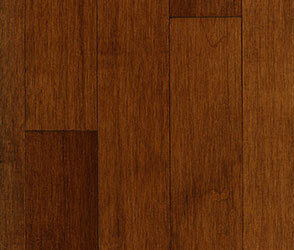 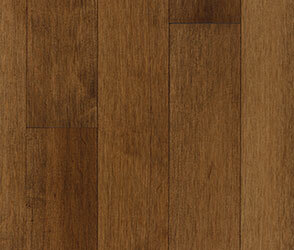 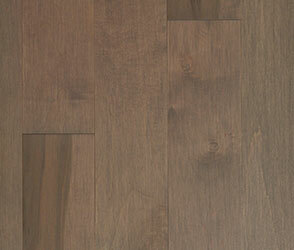 Gold Coast displays and stocks every conceivable style, width and color of pre-finished solid and engineered flooring. 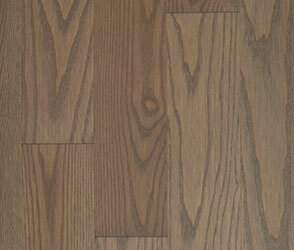 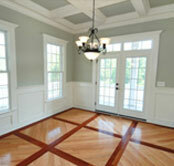 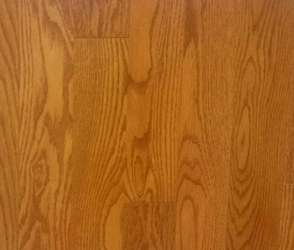 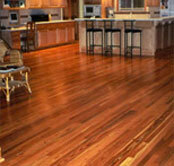 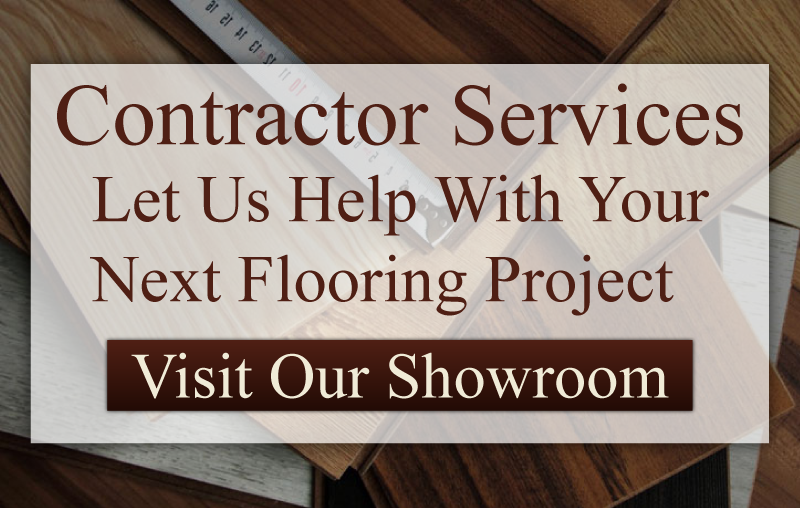 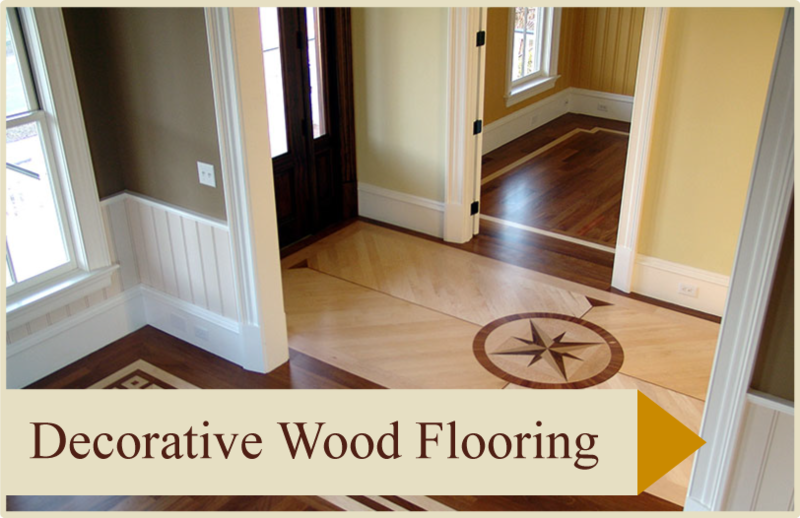 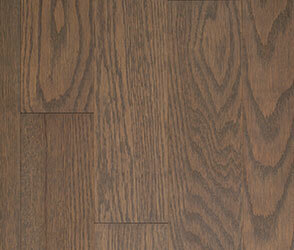 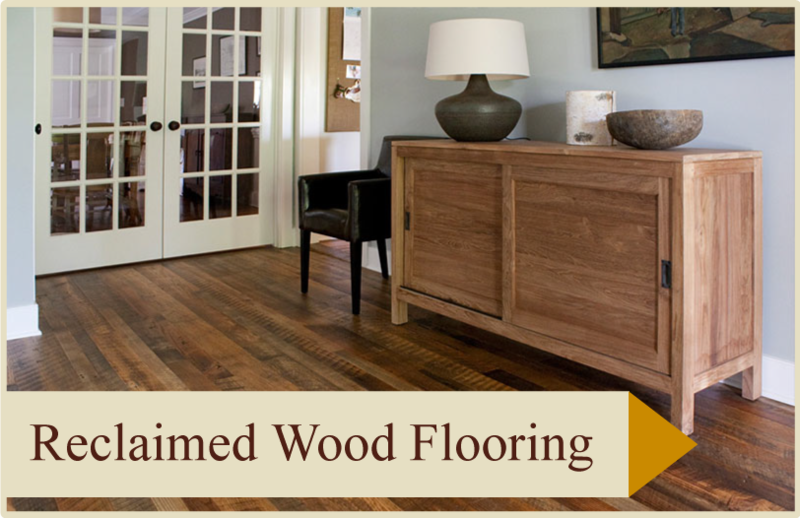 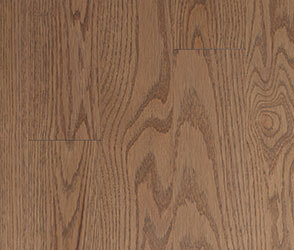 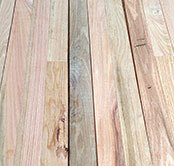 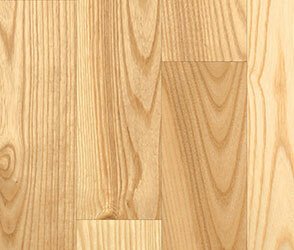 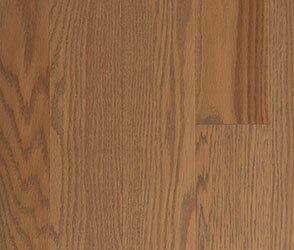 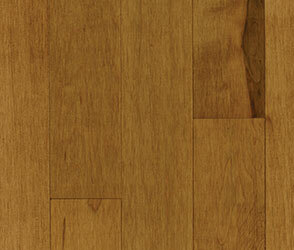 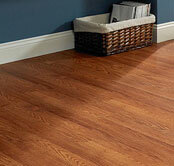 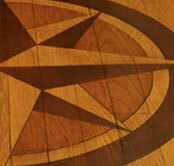 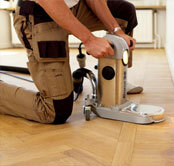 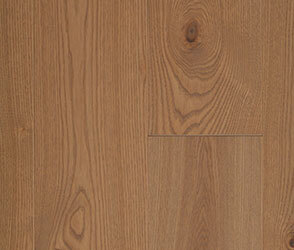 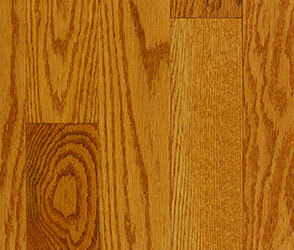 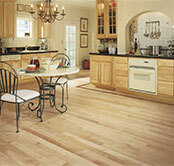 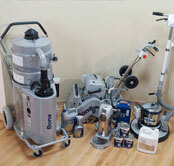 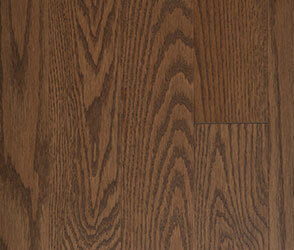 We are proud to be your regional source for MODEL brand pre-finished solid and engineered floors. 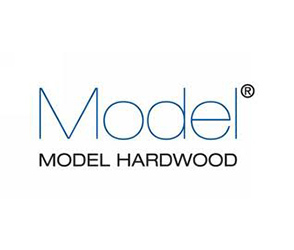 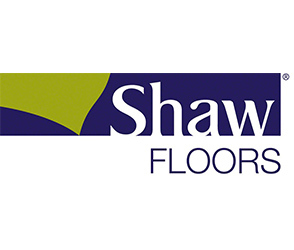 MODEL floors are known worldwide for an extensive product selection, precise milling and the best finishing process available. 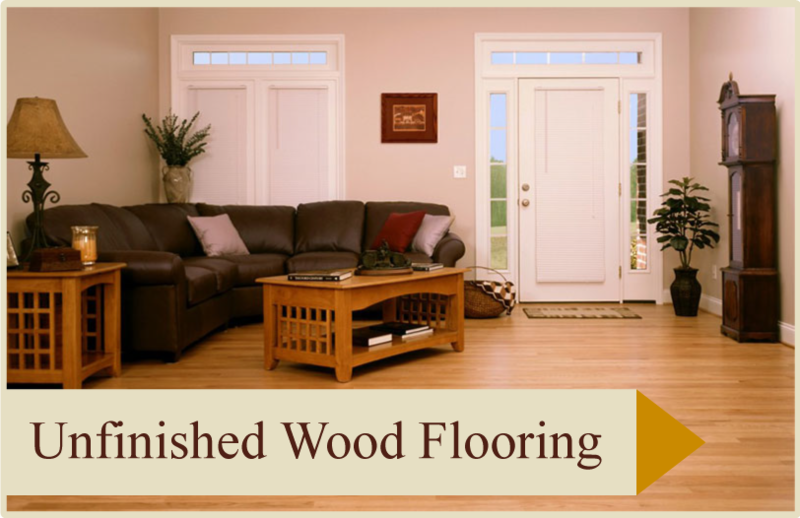 MODEL also offers the EXTREME finishing process which has a lifetime residential warranty and ten-year commercial warranty.